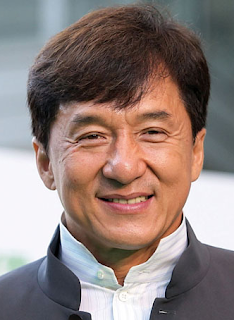 The international action star and renowned martial artist says he is currently writing a stage adaptation of his best-selling memoir I Am Jackie Chan: My Life in Action, which will chronicle the lives of his parents, his early education at the Peking Opera School and his rise to stardom through music. Yes. By all means, yes.